Now that Thanksgiving is over, we're really going to have to get a jump on our holiday shopping. No more last minute lottery tickets from this guy. If any of your friends or loved ones happen to be Oreo fiends, Nabisco just launched a new item that might be the perfect present to leave a song in their hearts. 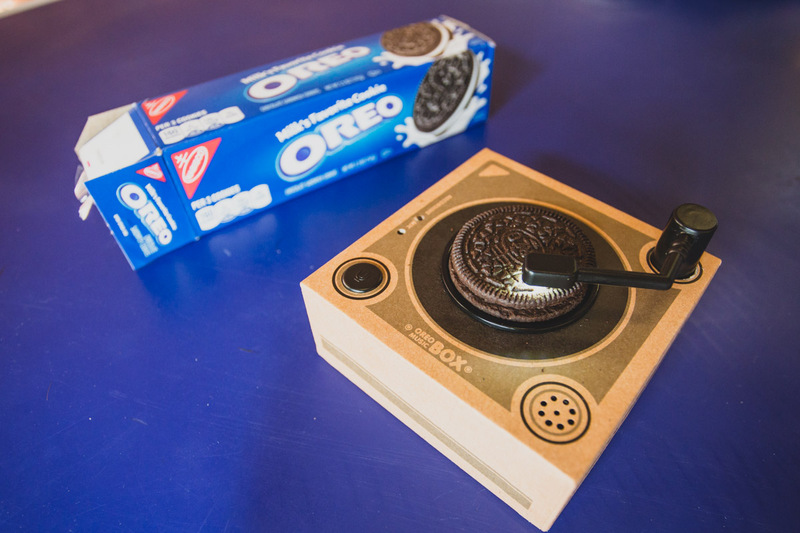 Called the Oreo Music Box, the device is designed to turn cookie consumption into a musical experience. Move the music box "arm" over the cookie to make music play. As you take more bites of the cookie, the melody will change. You can also record your own message or melody, up to 30 seconds, directly on the device. The Oreo Music Box is currently sold through Amazon for $19.99, while supplies last. 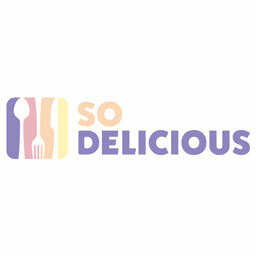 Each order comes with a single music box, five Oreo Thins packs, one 5.2 ounce pack of Original Oreo cookies, one 8.5 ounce pack of White Fudge Oreo cookies, and three 1-ounce packs of Oreo Thins.